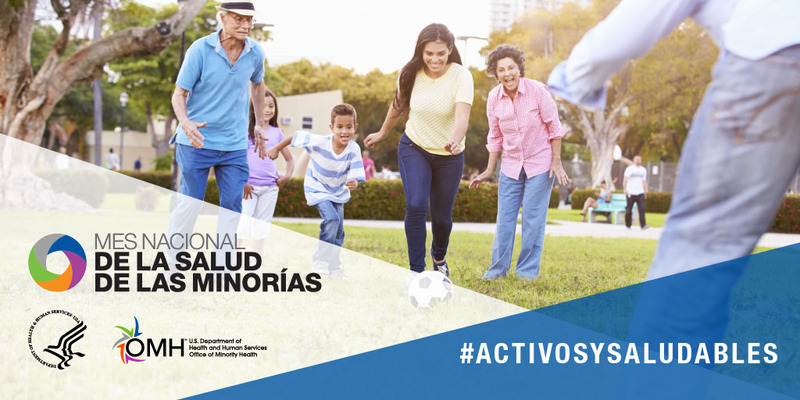 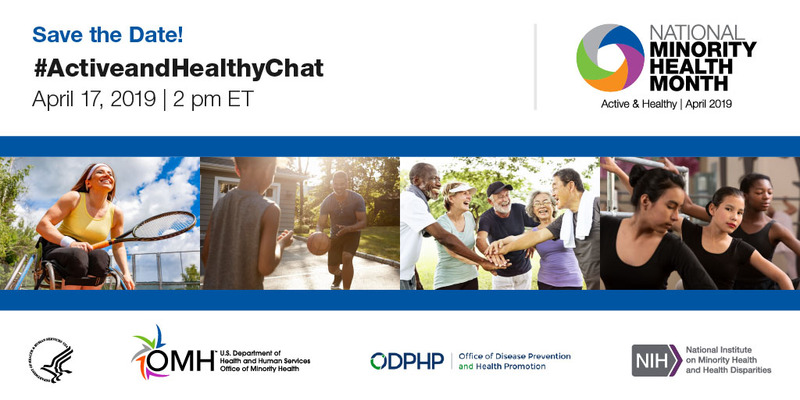 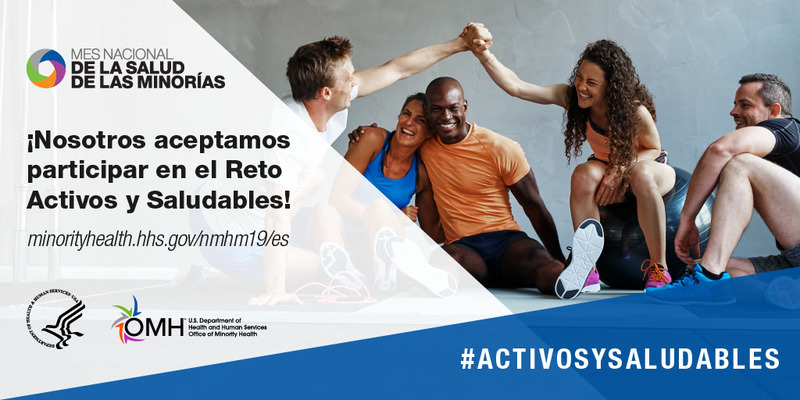 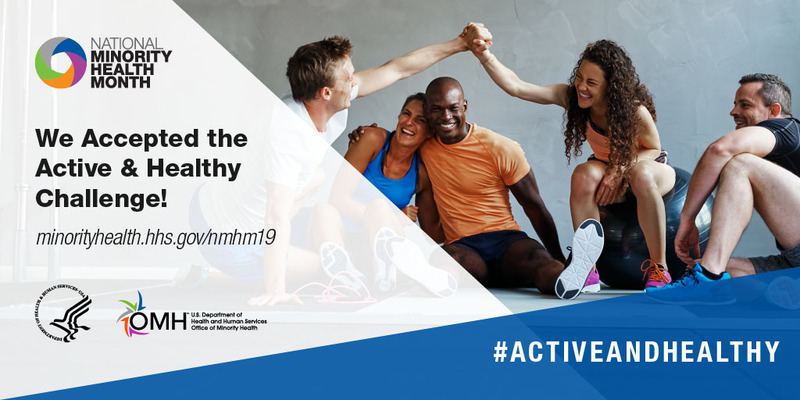 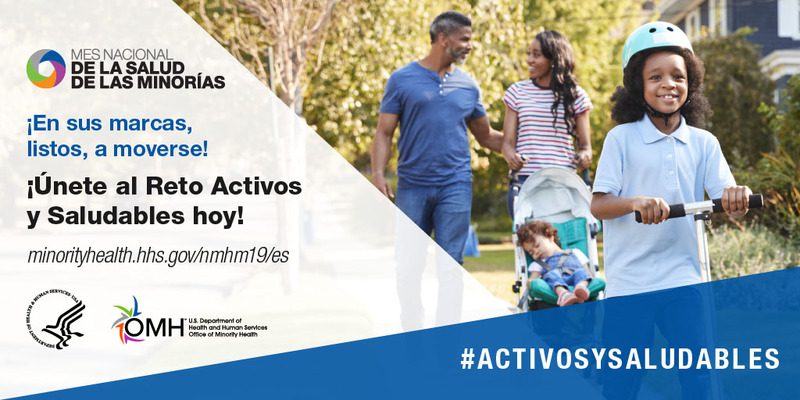 Active & Healthy is the theme for National Minority Health Month 2019, and the Office of Minority Health will join our partners throughout the country as we promote physical activity to help people live healthier lives. 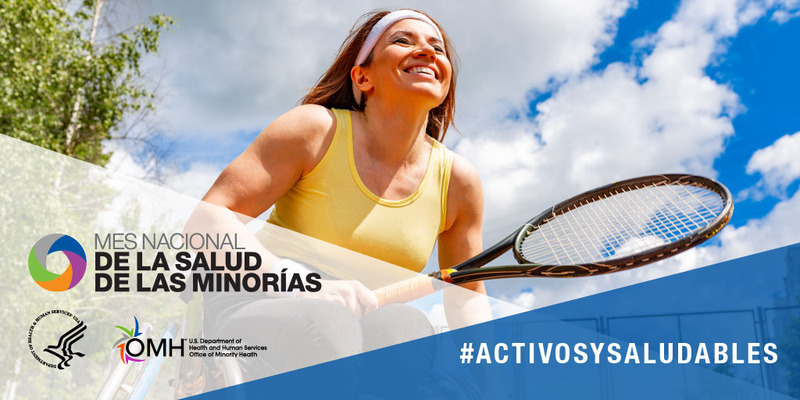 An active and healthy lifestyle can help reduce the risk of high blood pressure, type 2 diabetes and other chronic diseases. 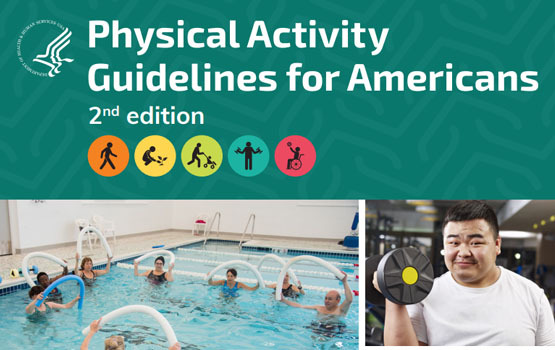 According to the 2nd edition of the Physical Activity Guidelines for Americans released last year, adults need at least 150-300 minutes of moderate-to-vigorous physical activity each week with muscle-strengthening activities two or more days a week. 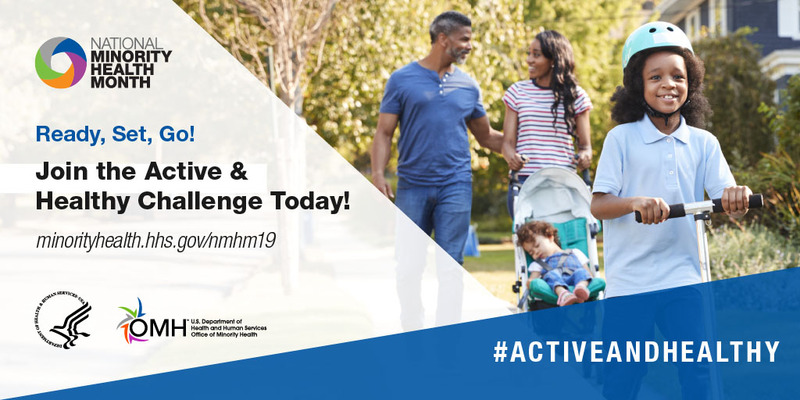 We invite you to get active this month by sharing information about resources and events and – this is most important – picking a team of your friends, family or colleagues and joining our Active & Healthy Challenge. 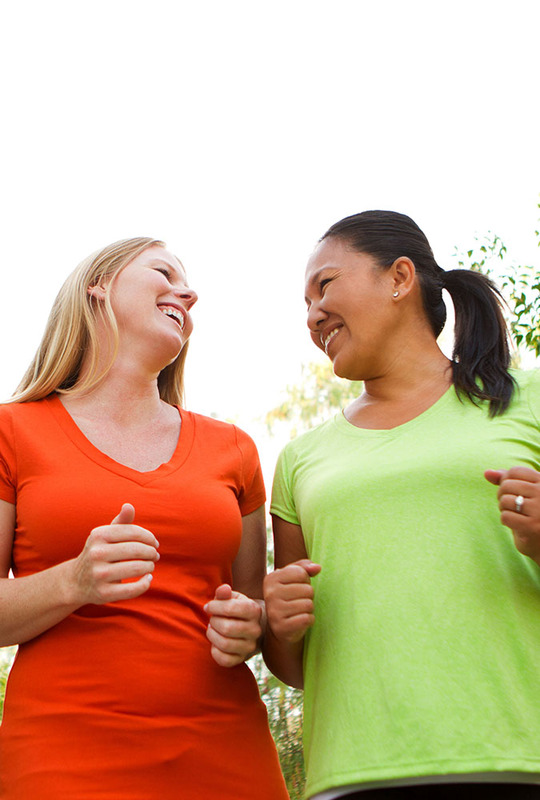 You can learn more about creating a team below. 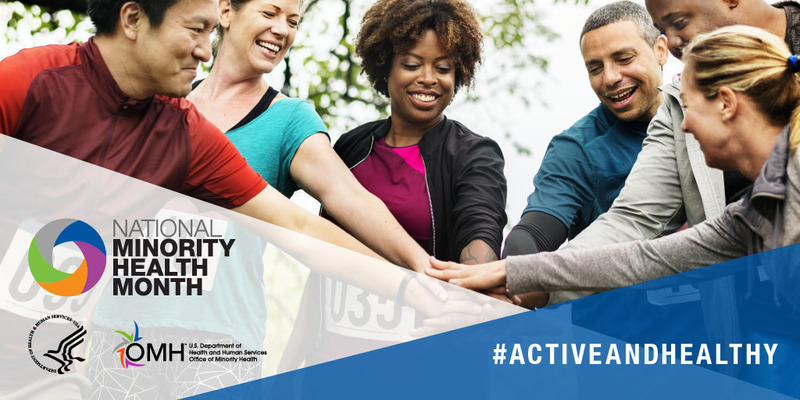 Choose your team and join the Active & Healthy Challenge (there’s a challenge for individuals, too). 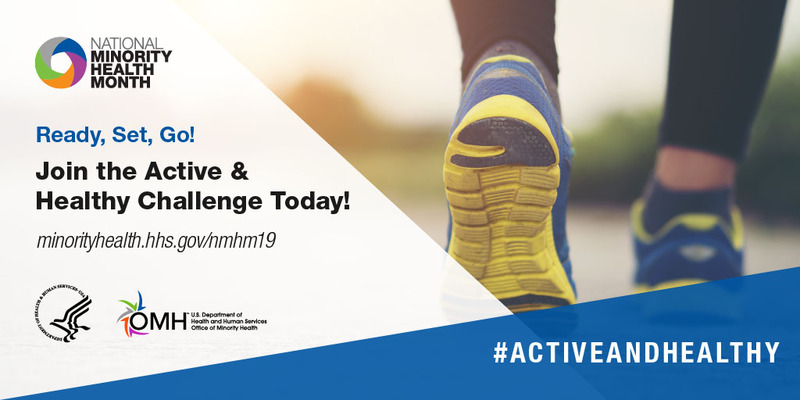 The month-long challenge begins on April 1, and participants will convert any type of physical activity into steps and compete against teams and others from around the U.S. 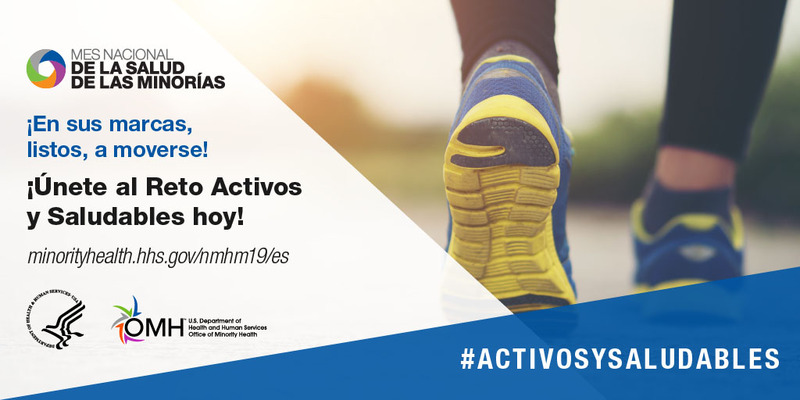 The winners – the team/individual with the most steps – will earn bragging rights and will be announced at the end of the month. 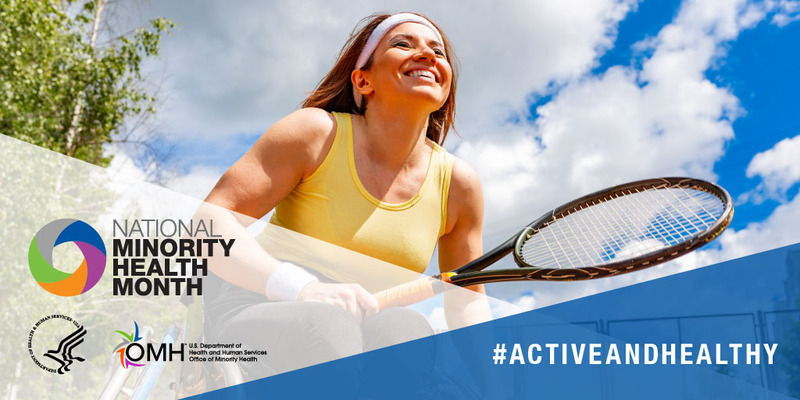 As you compete during the month, show us how you’re getting Active & Healthy and tag us in your social media, using #ActiveandHealthy. 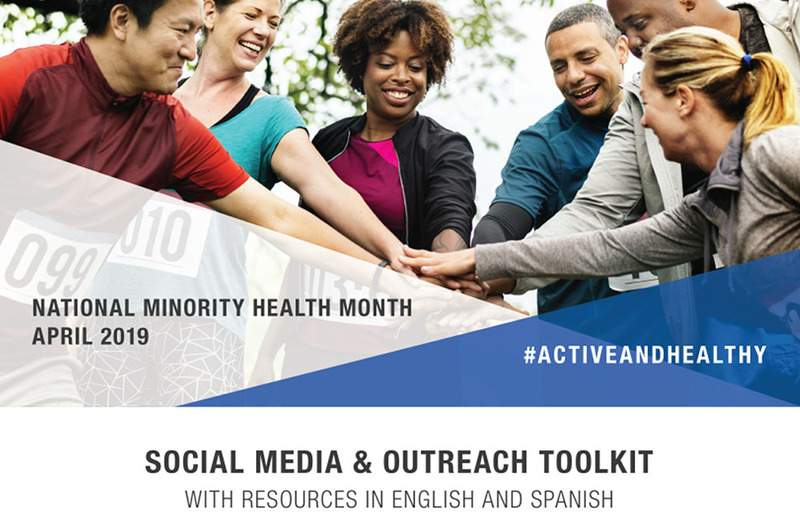 Get information about how to sign up now. 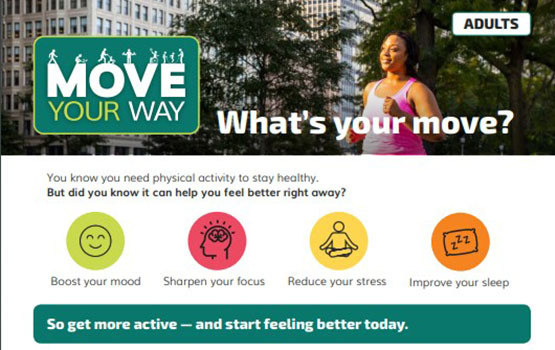 Move Your Way is a campaign developed by the Office of Disease Prevention and Health Promotion. 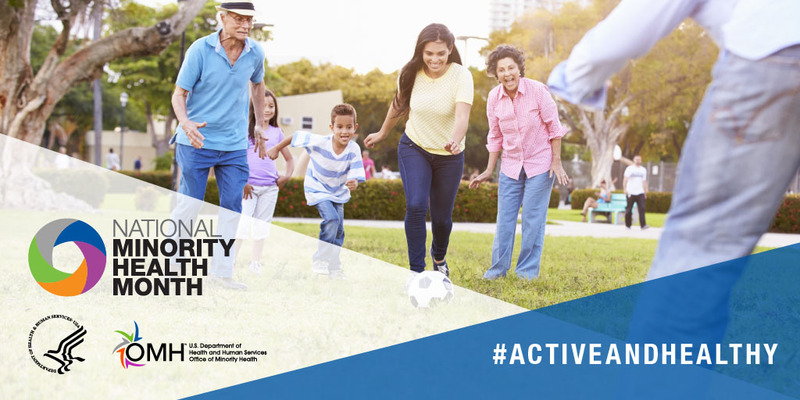 The goal is to help people live healthier lives through increased physical activity. 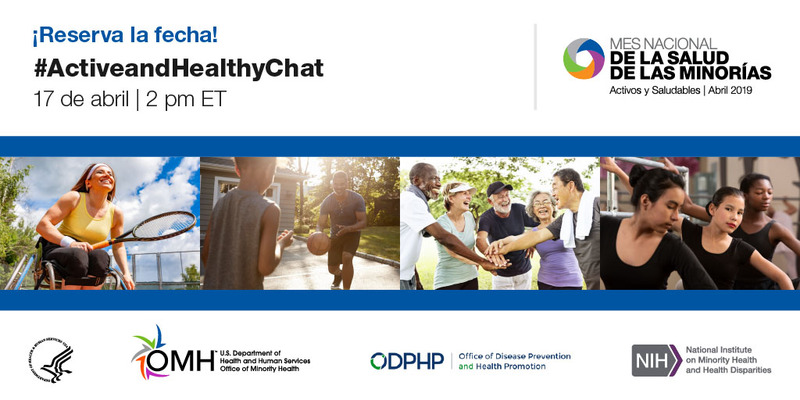 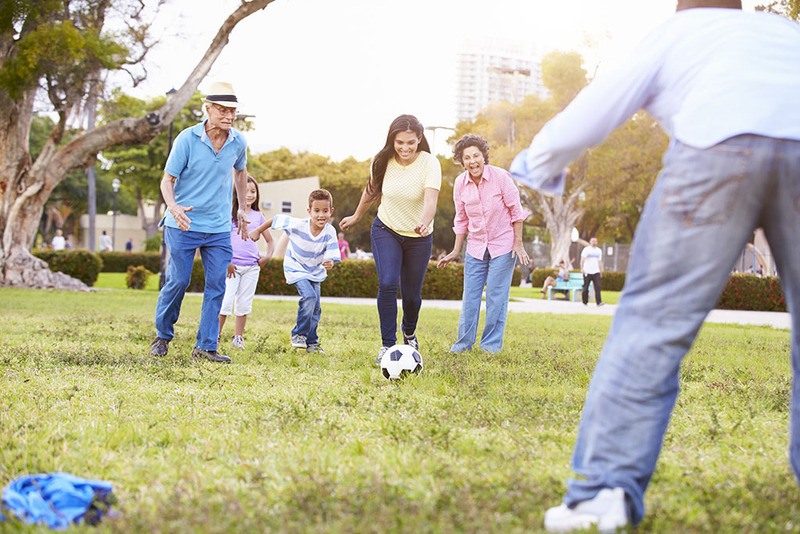 Use these tools to plan your activity and to encourage others to be Active & Healthy.